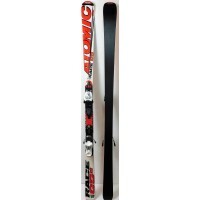 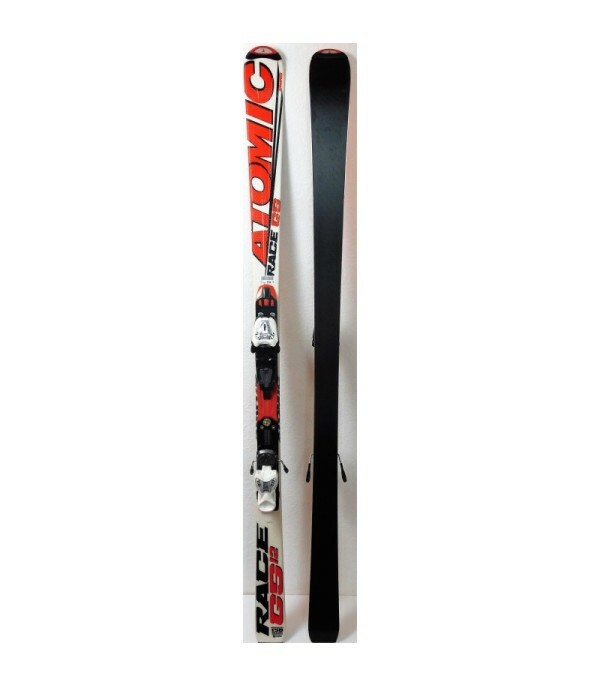 Ski ATOMIC RACE GS 12 is for children who have a very good skiing technique and who wish to start learning how to ski giant slalom. 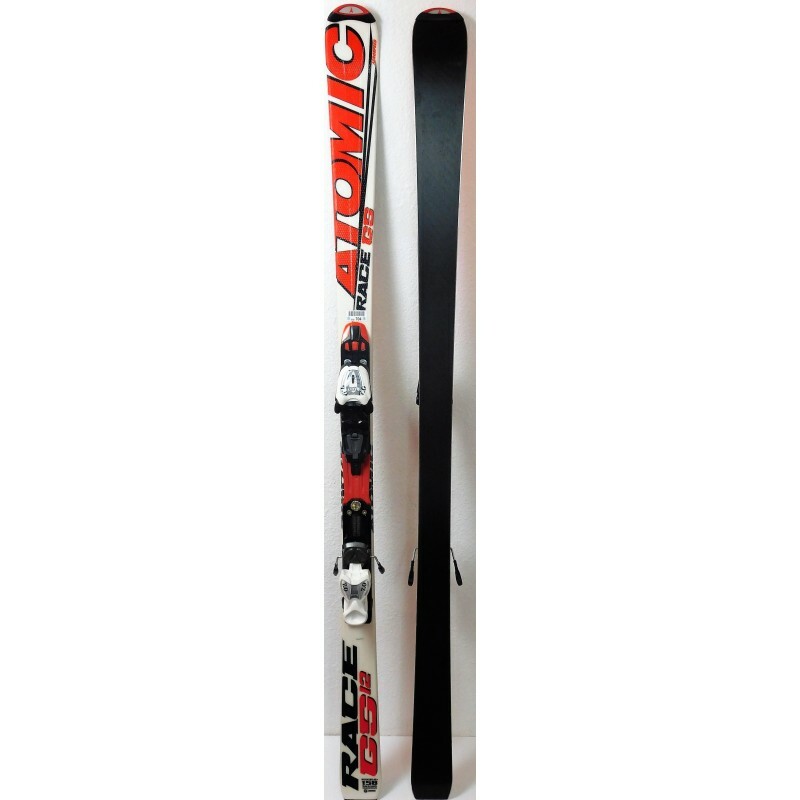 Its monocoque construction, it brings flexibility and bending (because this ski remains for juniors), and its wood core gives him stability and performance. 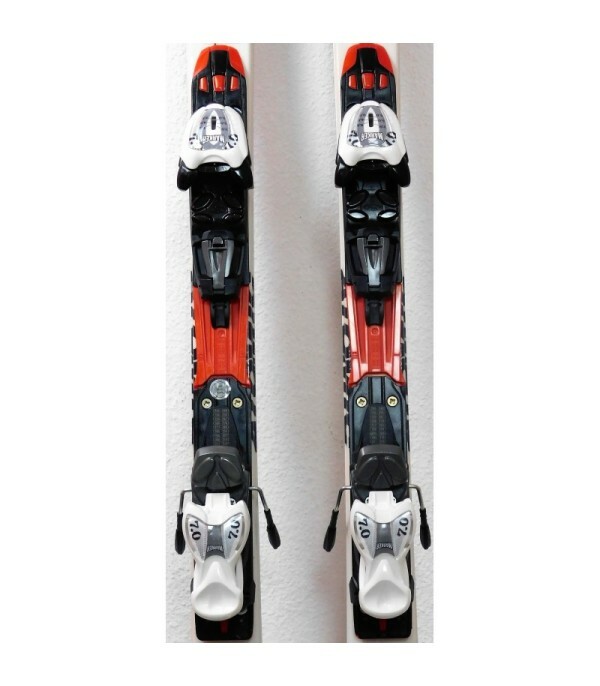 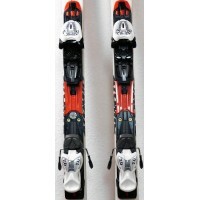 It is sold with bindings MARKER, easily adjustable for all sizes.